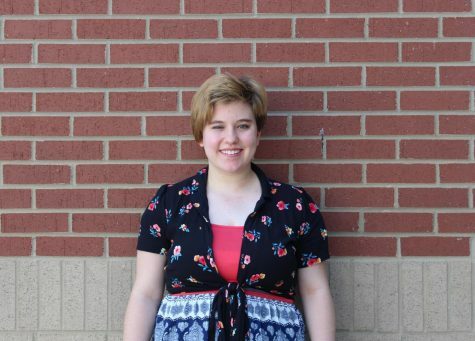 My name is Reagan Rodriguez, I'm 16 years old, and I am a staff writer for the Mill Creek Newspaper. I joined Newspaper because I really love to write, and I am very passionate and thoughtful. This class has really helped me build my communication and writing skills, and I've also made a few friends. It's fun, and I enjoy working with the rest of the staff.